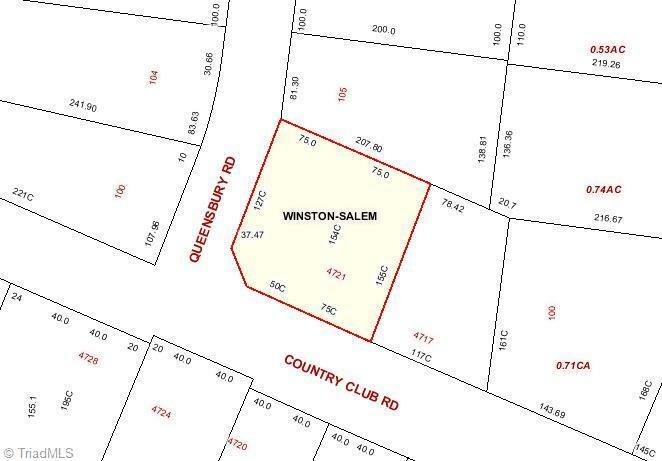 Corner lot on Country Club Road zoned LO-S available for build-to-suit, ground lease, or purchase. High traffic area (21,000 cars a day in 2011). Build-to-suit will accommodate a building up to 5,664 square feet with parking in the rear of the building and sidewalk access. An excellent high-visibility location for medical, professional, or administrative offices.